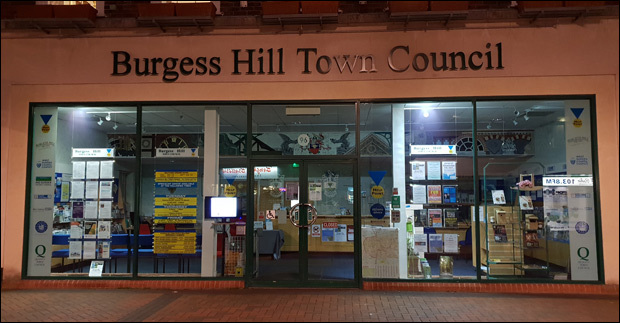 Two Burgess Hill residents have hit out at councillors over constantly being labeled as 'negative' and 'talking down the town' for showing concern for the future of Burgess Hill town centre. 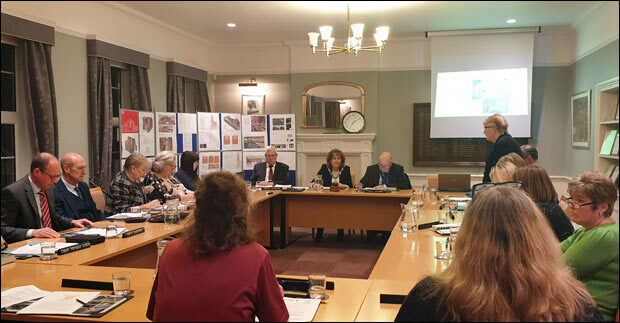 "I would like to ask why residents' concerns as to the delay in NewRiver Retail's development is always seen as negativity when we ask questions in reply to the council saying that everything is fine? "We were invited by the community radio station to speak to a newspaper reporter, she asked us to do a short video about why we were concerned and we did. We are concerned about the 18-month delay and no information - or the very old information on the shop front. This is being construed as negativity, but this is concern. There are many people in this town who are concerned about the delays. "Last year at the annual town meeting we raised concerns and again, even in the opening statement, we were accused of being negative and talking the town down. We just want to know what's going on and we are NOT being negative, we are concerned about our own town and I really resent any answer that we give to the council as being construed as negativity." "The councillors here have just spent 10 minutes not answering the question they were asked. We've got a 15 minute open forum. What we've asked and what we're asking is can people's concerns not be translated as 'talking the town down'. People's concern is genuine and they are entitled to express concern. "We all want to see a successful town and that is why we come here to these meetings, that's why we're in political parties, that's why we do things. We want to see a successful town and to suggest that we don't is frankly disgusting." "Expressing concern is one thing, but continuous pumping out of negativity and not accepting our reasonable answers and explanations and twisting them back to negativity is not helpful. So questions are fine, but I've answered the same questions over and over again and we seem to be singing to the wall." It's election season. Is this councillors simply looking to deflect attention for the lack of progress made over the past 4 years? Spread the word! 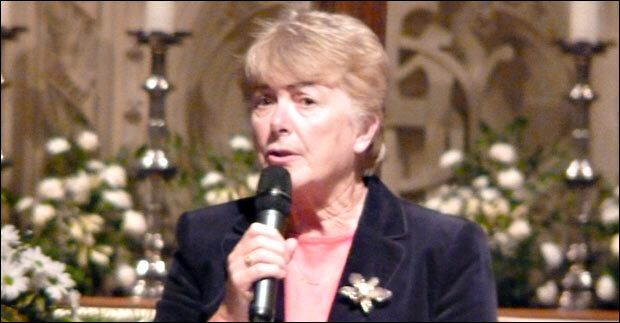 Residents have hit back at councillors after being labeled as negative' for showing concern for the town centre. Do you think it's right for councillors to hit out at members of the public for showing concern for the future of Burgess Hill Town Centre?